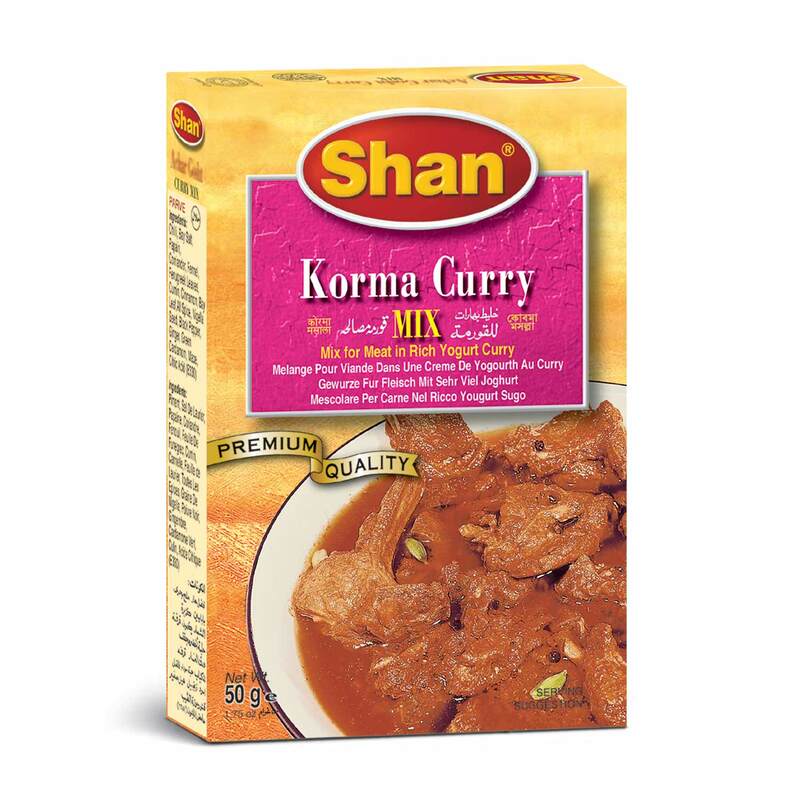 This entry was posted in Beef, Glossary / Notes, Meat and tagged Bangladeshi recipe, Beef Balls, Beef Kofta, Beef recipe, Indian recipe, Kofta Korma Curry, Kopta, Kopta Kurma curry, Korma, Kurma, Meat ball, Meat Ball in Creamy Curry Sauce, Meatball curry. Bookmark the permalink. 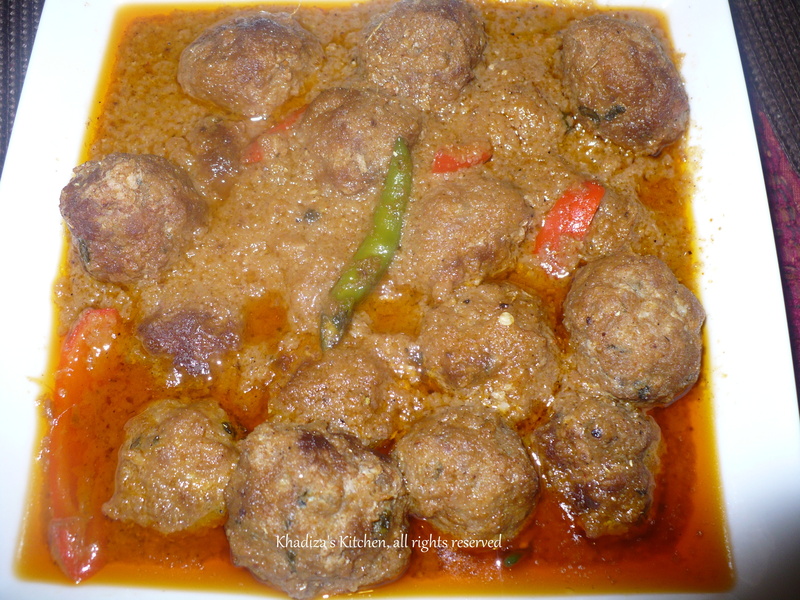 Khadiza, ei recipe te 500 gram beef e approximate koyta kofta hobe? Tried the recipe. The gravy was to die for. Koftas were hard but tasted great though they had not absorbed the gravy. Any suggestions will be welcome. Thanks.